October 2, 2018 - Twenty One Pilots have announced a second leg of the “Bandito Tour” due to overwhelming demand, which will see the band returning to North America for dates in Mexico, Canada, and the U.S. this spring (see attached itinerary). The new dates, which follow this fall’s sold-out first leg, are set to kickoff May 1stat Monterrey, Mexico’s Arena Monterrey and will continue through a hometown performance at Columbus, Ohio’s Nationwide Arena on June 29thand Spectrum Center in Charlotte on June 12. Registration for first access to tickets is now open and will run through 11:59PM ET on Sunday, October 7th. 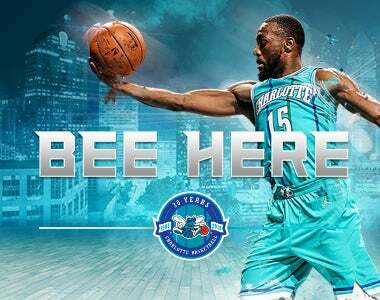 Presales begin Tuesday, October 9th at 10:00AM local time. 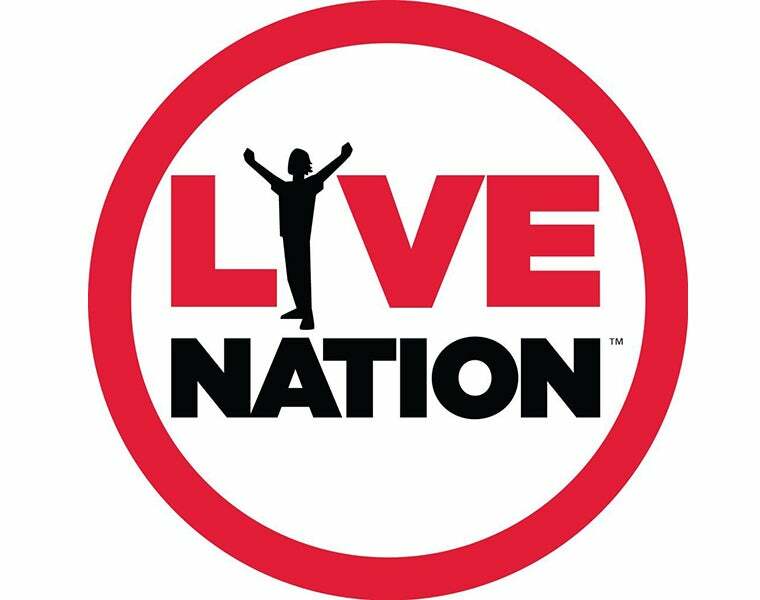 All remaining tickets for the U.S. and Canada will be released to the general public at 9:00AM local time on Friday, October 12that livenation.com, venue box offices, Ticketmaster, and by phone 800-745-3000. For complete details and ticket availability on Twenty One Pilots’ “Bandito Tour,” visit www.twentyonepilots.com/banditotour. Twenty One Pilots, the GRAMMY® Award-winning duo of Tyler Joseph and Josh Dun,are gearing up for the release of their massively anticipated new album TRENCH, which arrives worldwide this Friday, October 5th. TRENCHis available for pre-order now at all DSPswith exclusive vinyl and pre-order bundles available at www.twentyonepilots.com. All pre-orders are joined by instant grat downloads of the album tracks “My Blood,” “Levitate,” “Nico And The Niners,” and “Jumpsuit,” each of which is also available for individual streaming or download. “My Blood” marked the first track released from TRENCHto stand apart from the three-part narrative first established in the official music videos for “Jumpsuit,” the chart-topping first single, continued in the LP’s second release, “Nico And The Niners,” and ultimately concluded with “Levitate,” all directed by longtime collaborator Andrew Donoho and streaming now via Twenty One Pilots’ YouTube channel. All three films have amassed over 75 million cumulative views to date. This month Twenty One Pilots will celebrate the release of TRENCHwith the first leg of “The Bandito Tour,” a massive headline world tour set to get underway October 16that Nashville, TN’s Bridgestone Arena. The tour will traverse the U.S. through the fall followed by dates in Australia, New Zealand, Europe and the United Kingdom. The U.S. leg of the epic trek is now virtually sold-out, with much of the international itinerary fast approaching that same status. 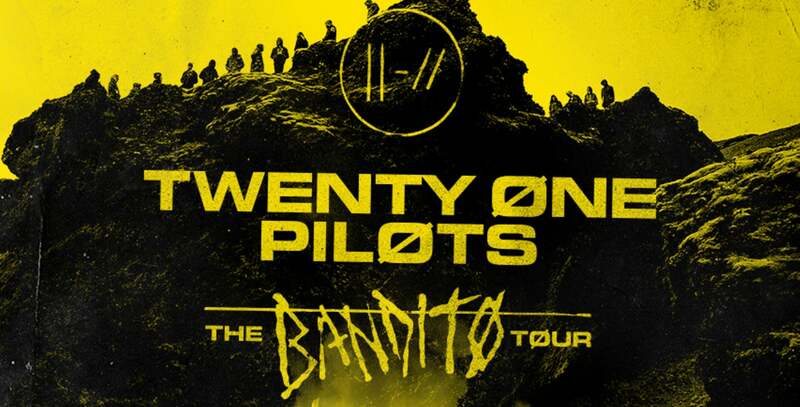 For complete tour details and remaining ticket availability, please visit www.twentyonepilots.com/banditotour. BLURRYFACE– which followed Twenty One Pilots’ Fueled By Ramen debut album, 2013’s RIAA Platinum certified VESSEL – made a stunning chart debut upon its initial release, entering the SoundScan/Billboard 200at #1. The album also achieved a milestone unrivaled in the digital era, becoming the first album in which every individual song on the album certified Gold, Platinum or multi-Platinum by the RIAA. BLURRYFACEspawned a series of hit singles, beginning with the 2x RIAA platinum certified “Tear In My Heart” and followed by the #1 sensations, “Ride” and the 7x platinum certified, GRAMMY® Award-winning “Stressed Out.” The latter track – which reached #2 on Billboard’s “Hot 100” – spent three months at #1 at Modern Rock while also topping the charts at CHR/Top 40 and Hot AC. “Stressed Out” was a worldwide breakthrough for Twenty One Pilots, earning gold, platinum, and multi-platinum certifications in countries spanning Australia, Austria, Belgium, Canada, Denmark, France, Germany, Italy, New Zealand, Norway, Poland, Switzerland, and the United Kingdom. The “Stressed Out” companion video was an equivalent success, now boasting over 1.4 billionviews at YouTubealone. “Ride” spent five consecutive weeks atop the charts at Modern Rock radio outlets nationwide – the band’s second #1 single at the format in 2016 – while also ascending to #5 on the overall “Hot 100.” Another global smash, “Ride” is certified 4x platinum by the RIAA with additional platinum carts around the world. In addition, the track’s companion video – directed by Reel Bear Media – has now garnered over 683 millionviews via Twenty One Pilots’ hugely popular YouTubechannel. “Ride” was then followed by still another world-conquering hit single, “Heathens,” featured on Atlantic Records’ blockbuster SUICIDE SQUAD: THE ALBUM. The 6x RIAA platinum certified single – which received three GRAMMY® Award nominations including “Best Rock Performance” (Tyler Joseph, songwriter) – spent four consecutive weeks at #2 on the “Hot 100” while also topping Billboard’s “Hot Rock Songs” for a record-shattering 28 consecutive weeks and counting. The unprecedented one-two punch of “Ride” and “Heathens” made Billboardhistory, establishing Twenty One Pilots as only the third rock act with simultaneous top 5 “Hot 100” singles in the chart's 58-year history, following only the Beatles and Elvis Presley. “Heathens” -- which hit #1 on the iTunes chart in over 60 countries – also rose to #5 in the United Kingdom and the top 10 in over 15 countries, with platinum and multi-platinum certification in Australia, Canada, Italy, and New Zealand. In addition, the “Heathens” companion video received the 2016 MTV Video Music Award for “Best Rock Video” and has now earned more than 1 billion individual views via YouTubealone. 2017 saw the release of yet another BLURRYFACEhit in “Heavydirtysoul.” Like its predecessor, the RIAA platinum certified single’s companion video received the 2017 MTV Video Music Award for “Best Rock Video” with views now exceeding 84 million via YouTube.